Once again, Anne, I am most impressed with the way you treat your horses as family. I wish this was something I’d thought about doing. Since I’m unable to ride, I couldn’t think of a better way to remain active with my friends (horses) and to meet new one’s! She may be called the Equine Nanny but Kathie Lacroix is not just a pleasant woman, who wafts in to read bedtime stories to little foals, and sing them songs about a spoonful of sugar helping medicine go down! 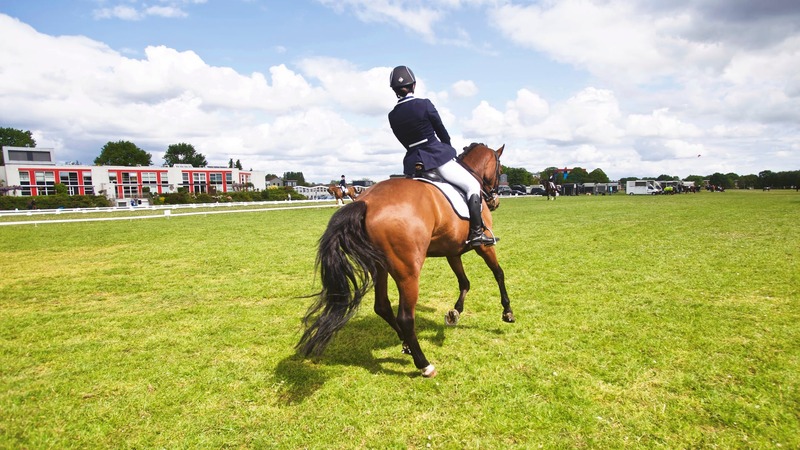 She offers a service at Dressage competitions that goes far beyond that.